KARACHI: The Sindh Injured Persons Compulsory Medical Treatment (Amal Umer) Act 2019, recently passed by the Sindh Assembly, to provide emergency healthcare services to critically injured persons is a welcome step. This was said by Chairman Dr Ziauddin Group of Hospitals Dr Asim Hussain, while talking to the National Courier recently. He was of the view that a monitoring and regulatory body will ensure that the recently enacted law is implemented properly and effectively. Dr Asim said the law passed by the Sindh Assembly makes it mandatory for the private hospitals to provide emergency healthcare services to injured persons without asking for money and going through medico-legal formalities first, and suggested the law would be more beneficial for the masses if the government earmarked money in the budget in this regard and trust issues between the private healthcare facilities and health department with respect to financial reimbursement are resolved. He remarked that with this remarkable step “I am sure” that the Sindh government would also take steps regarding improving its credibility and the matter of millions of rupees that the govt owed to private hospitals would be resolved soon. 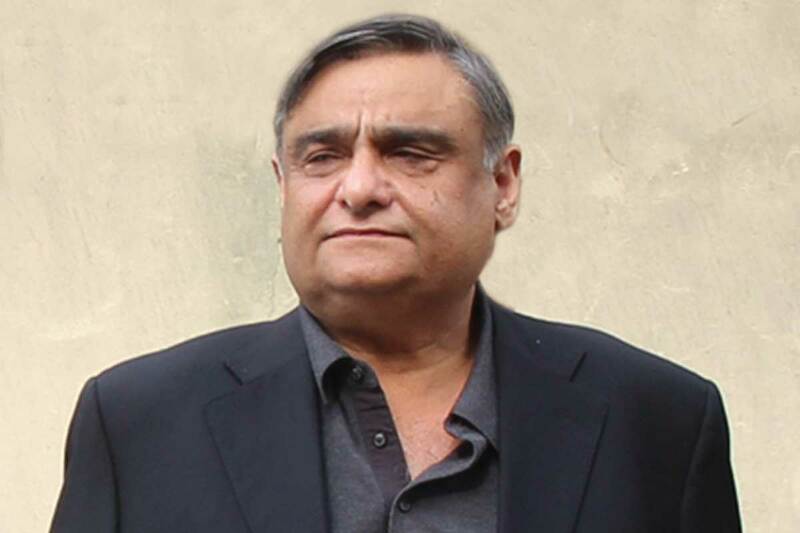 Dr Asim, who is also the chancellor of Ziauddin University, Karachi, maintained that especially allocated money in the budget in this regard would give a boost to confidence of the private hospitals as per Amal Umer law, these hospitals were bound to treat all the injured persons requiring emergency medical treatment without asking for finances. Dr Asim questioned what course of action the attendants of an injured person would adopt if any private hospital refused to entertain a critically injured patient, so in this regard a regulatory body is imperative. “I believe that the government should involve private hospitals and bring an amended bill with their consultation; otherwise, hospitals would only stabilise patients and dispatch them to government hospitals,” the Ziauddin University chancellor said, adding that the government should also issue a list of hospitals in all the districts where patients could be taken to in case of emergency. While rejecting the new Pakistan Medical and Dental Council (PMDC) ordinance, Dr Asim said the original law required the elections of PMDC members from public and private sector and claimed that the new ordinance promulgated by the new government would not do any good to the medical education in the country. He said the government should immediately constitute governing bodies, comprising representatives from civil society and experts from the private sector, to run the public hospitals or else they would continue wasting billions of rupees and giving a bad name to the government. Dr Asim observed that the federal health department had no standard operating procedures to run large tertiary-care hospitals. On the recent hike in medicine prices, he said the federal government was making lives of poor patients miserable by increasing drug prices.